Robbie is an Account Executive at Metric Theory’s SF Headquarters. 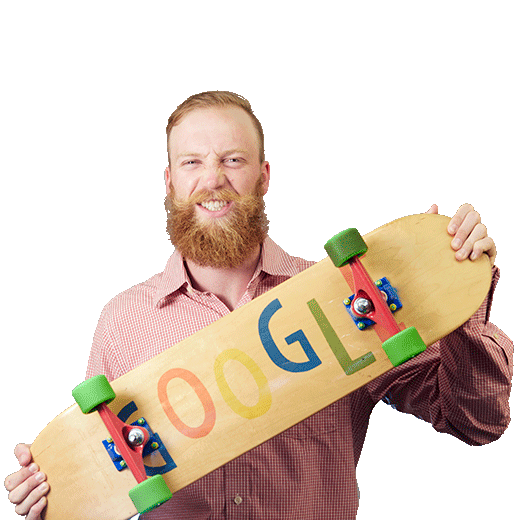 He helps companies pinpoint areas of opportunity in their paid search campaigns and sources new business for MT. Robert graduated from UC Berkeley with a degree in Environmental Economics and minor in Music. Outside of work you’ll find him on his bike, playing guitar, or any type of board.